Each city has different rules, regulations and processes for home remodeling projects, and this series is intended to help anyone interested in improving their home understand the scope of what needs to be done. 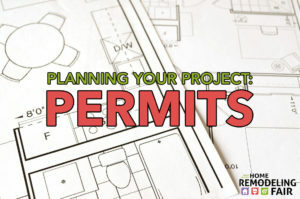 In this installment, City of Minnetonka Assistant City Planner Susan Thomas shares some important advice regarding home remodeling permits. Before putting together a plan, do some research! 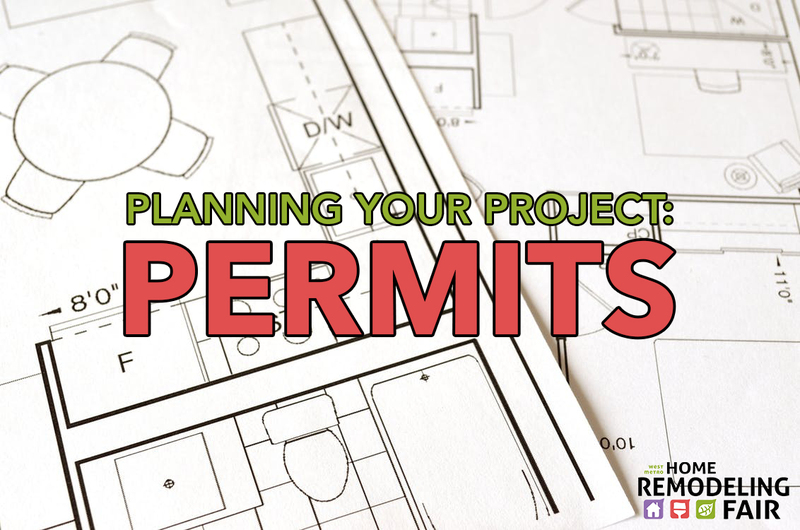 Determine if the project will need a permit. Your city’s website or staff can likely help. In Minnetonka, residents can visit eminnetonka.com or call city hall. If your project involves any type of addition, determine where your property lines are and inquire with city planning staff about the required setback (separation) between property lines and an addition. City planning and building staff are a great resource. Speak to them about your ideas and ask for advice or direction before putting a plan together. Spending time on the front end of a project will save time on the back end. Many cities offer the option to submit permits online. In Minnetonka, residents can use ePermits at eminnetonka.com to submit an application any time. Under state law and city code, building projects that require a permit must be inspected by city building inspectors. These inspections ensure work is done correctly and that your home is safe. It is your responsibility to schedule required inspections. Don’t plan to build a deck two weeks before a party! Depending on the complexity of your project and the number of permits the city currently is processing, the review of a building permit application may take up to 15 business days. Once approved and construction is under way, inspections will be required, and depending on schedules inspectors may not be immediately available. Set a realistic schedule – and even build in some cushion – when planning a home remodeling project. For more tips and advice on permits, visit the West Metro Home Remodeling Fair on Sunday, Feb. 11, from 10:30 a.m. to 3 p.m. at the Eisenhower Community Center (1001 Highway 7) in Hopkins, Minn. City inspectors will be on-hand to answer questions about permits, inspections and other project requirements.